Destroyer has always been divisive. I love the band and think Dan Behar is a genius; my wife hates the band and thinks he’s pretentious. That’s how it works. Until Kaputt, that is. 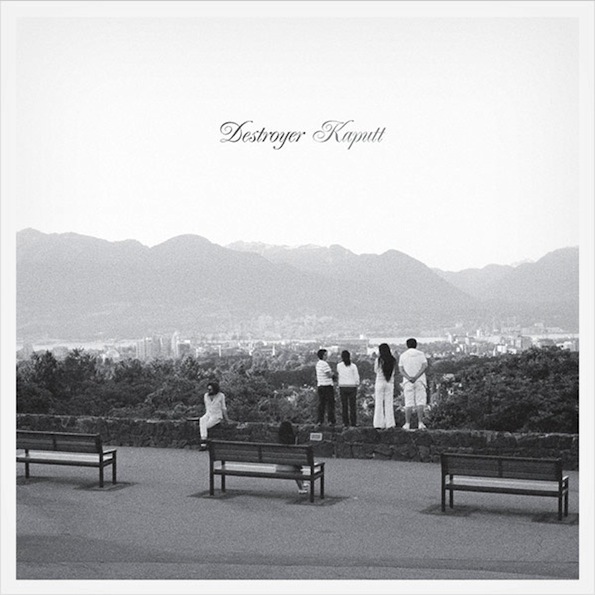 The album feels totally accessible without compromise, and that is a very rare feat for an artist as eccentric as Destroyer.Â On Kaputt, Behar feels like he may be mellowing in a good way. He’s still singing about literature and doing drugs, but it’s sounds prettier now. Â “Chinatown” opens the album and features great harmonizing and an easygoing pace through a trumpet, some strings, and guitar feedback. The jazz influence permeates the record and there’s even a hint of some disco synth on “Savage Night At the Opera.” It’s a great record for the new year; even my wife likes it.